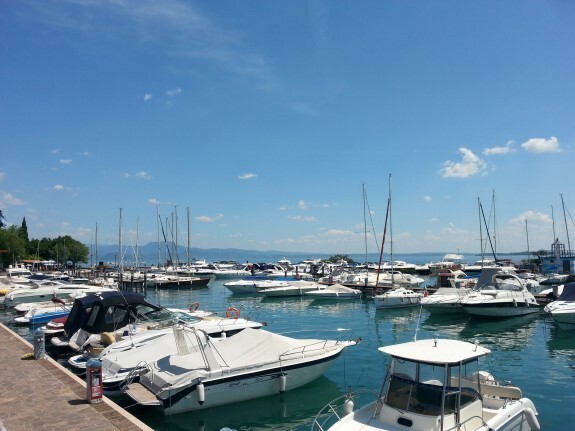 more than 15 restaurants and pizzerias nearby, most of them reachable by foot from Relais Rosa dei Venti. 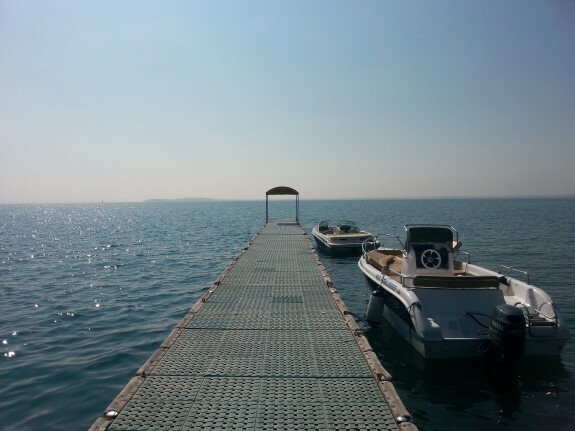 Boat to rent: 200 meters from us...and don't forget, we can offer special discount to our guests! 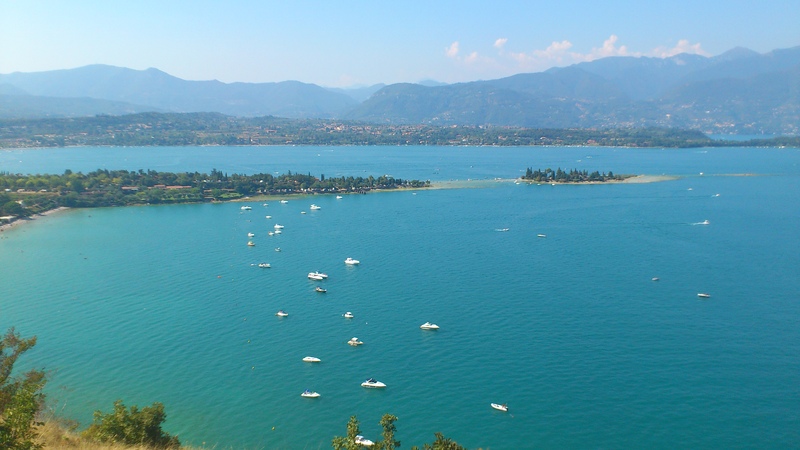 Ideal base to discover lake Garda: all the villages, Gardaland, Movieland,Parconaturaviva nearby!!! 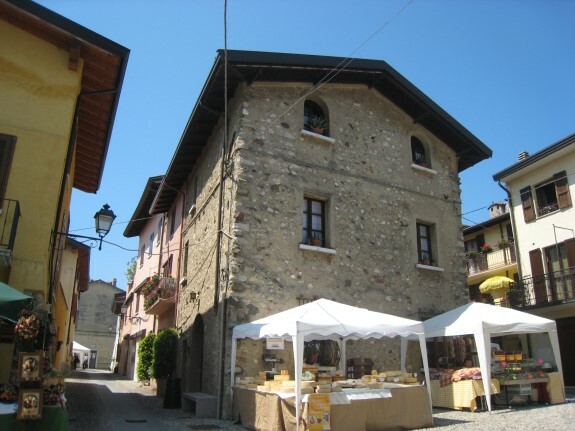 Moniga is also known as the city of Chiaretto. Chiaretto is a sort of Ros� wine, you can not leave Moniga without a taste of chiaretto! Don't forget we can offer also free winetasting in a cellar nearby!